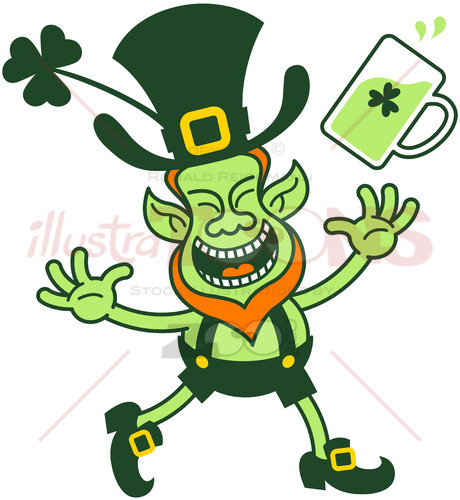 This Leprechaun is trying to convince you to join the big celebration! 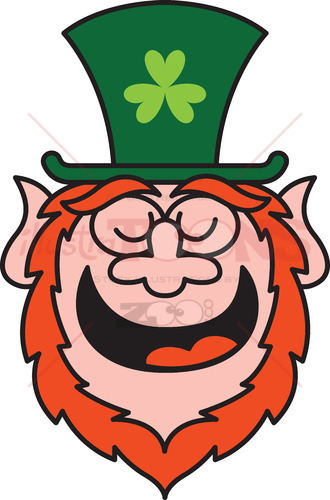 Funny Leprechaun smiling. He’s feeling happy while staring at you. 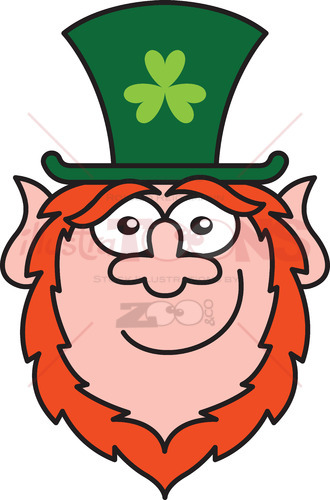 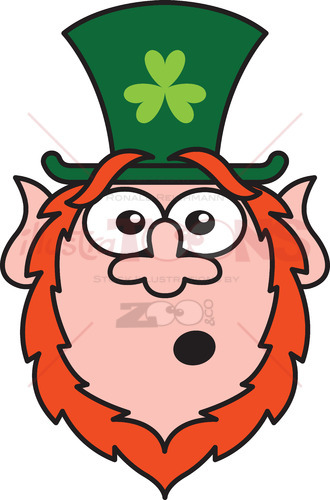 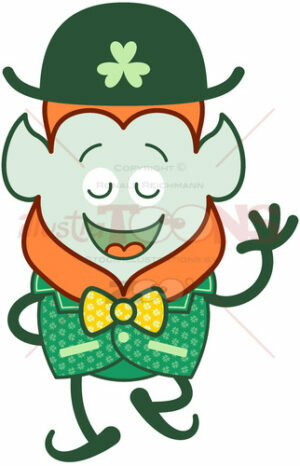 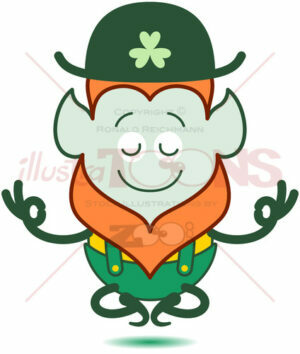 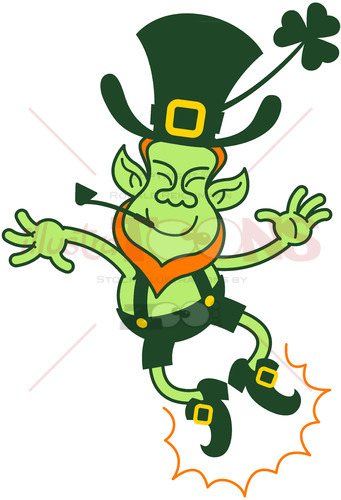 Leprechaun with red beard, pointy ears and big clover hat while feeling great satisfaction at Saint Patrick’s Day.